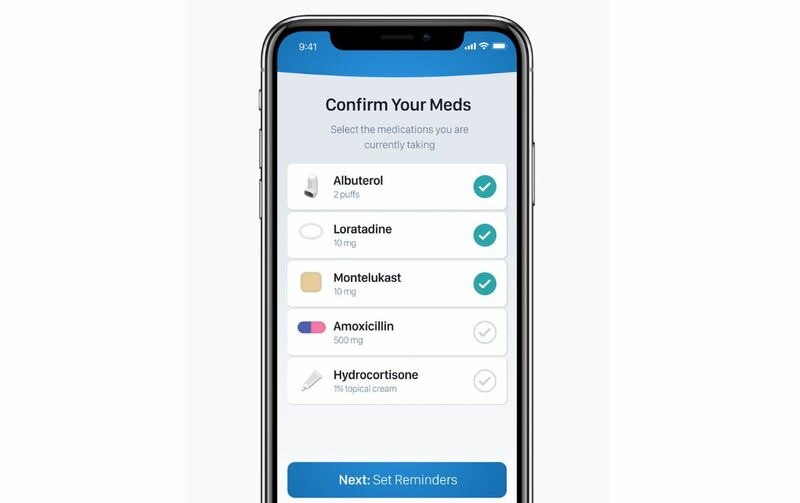 Apple is set to make its health record data available to third-party apps starting this fall. The data which will be made available to third-party apps will require permission of the user and it will be kept secure and directly off of Apple’s servers. However, the application of the operation will provide an expansion of usefulness of the health-related apps on the platform. So let’s dive in to see some more details on the subject. Apple at its WWDC 2018 keynote launched quite a handful of different workout modes for the Apple Watch in watchOS 5. The addition would allow users to make use and track different kinds of workouts like Yoga, Hiking and more. At the beginning of this year, Apple launched a Health Record service which aimed to enhance the portability of the health record data. This ultimately lead the data to be available across different supporting hospitals and clinics. The new Health API would not hand over a person’s entire health record data to third-party apps, instead only certain parts of the user health data will be accessed by the apps. The data would directly integrate from within the iPhone or iPad to the apps. No health data will flow to Apple’s server. Check out more details on the matter here. Apple has listed several examples of the service which sheds light on the iPhone’s potential to help save lives. This is not the first time that Apple has made steps to improving health data. The company has been working for years to organize health data and assist users in getting better. Apple has quoted several times how its products help save lives in different ways. It’s good to see the company working the health-related aspects. There will be more to the story, so be sure to stay tuned in for more details. This is all for now, folks. 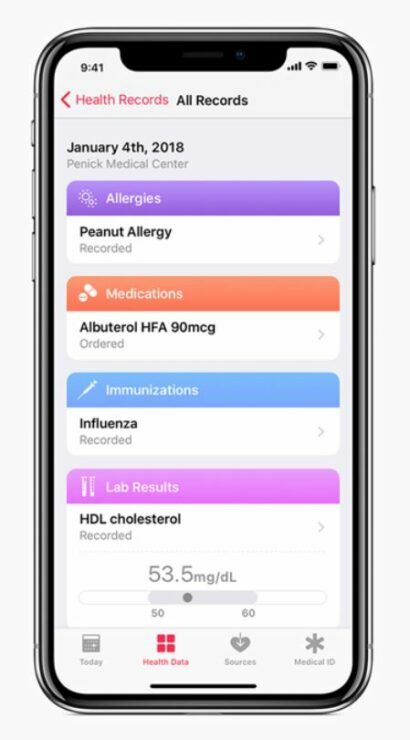 What are your thoughts on Apple opening its health record data for third-party apps? Share your views with us in the comments.